Folding stools are perfect when you need extra seating and are perfect projects for a novice woodworking project. Use scrap lumber and finish to match your patio or deck decor or go wild with fun paint and canvas for a boho look. 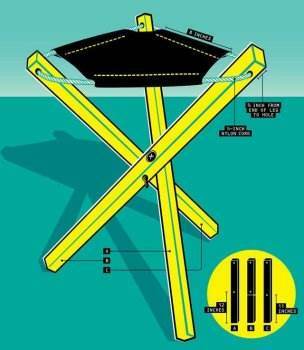 These folding stool plans are so simple, you'll probably want to make a bunch. They're inexpensive to build and great for the kids, camping, fishing and to take to the beach. 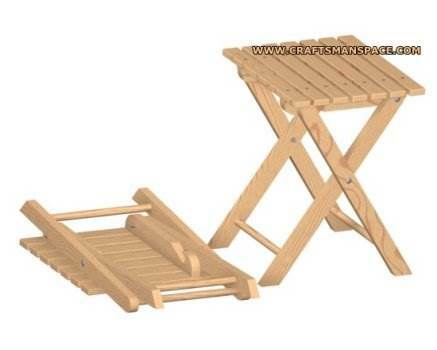 Whether you need additional seating space for your patio or want comfy seating while you're fishing on the dock, this selection of easy-to-build folding stools will come in handy wherever you are. Build a 3-legged or standard 4-legged stool with your favorite wood and finish. They're simple projects that have lots of variations to please every style and taste, and are perfect as housewarming gifts or as a fundraiser at a craft show. 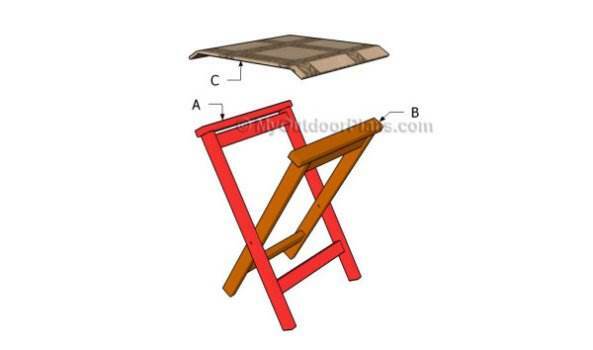 Detailed instructions along with diagrams will help you build this portable wooden seat. 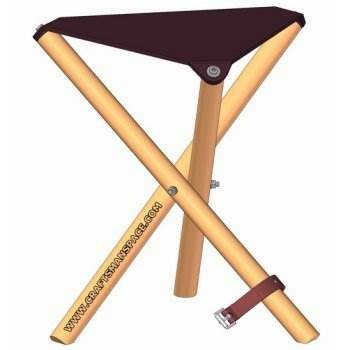 This triangular seat has three sturdy legs, is light weight and extremely easy to transport. 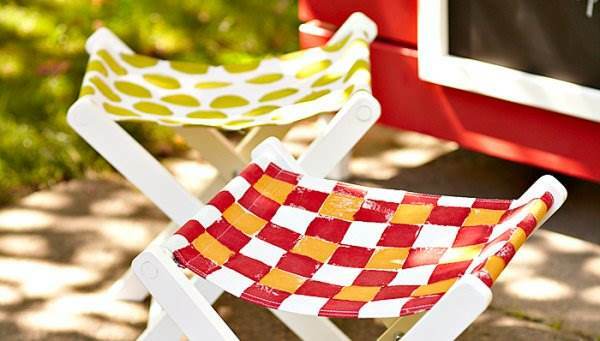 Build simple seating that folds up when not in use and has a seat that can be painted with fabric paint. Here are detailed plans for a wooden stool that can be customized to fit your own personal needs. 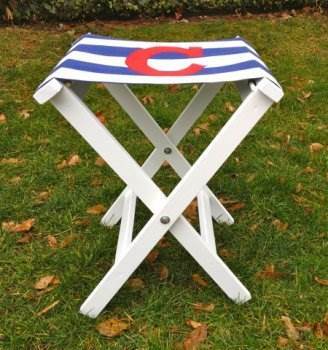 Create comfy seating for your camper with this plan for a personalized stool. 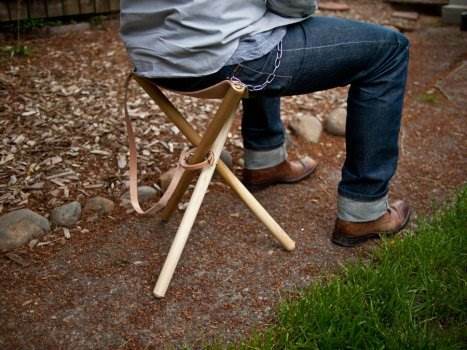 In this plan a nylon cord ties a canvas seat to three wooden legs for the perfect carry along. 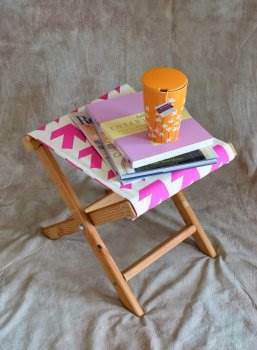 This folding tripod stool is a cinch to build and it is light weight for ease of carrying. Subscribe to our newsletter for free woodworking plans. Enter your name and e-mail address below.